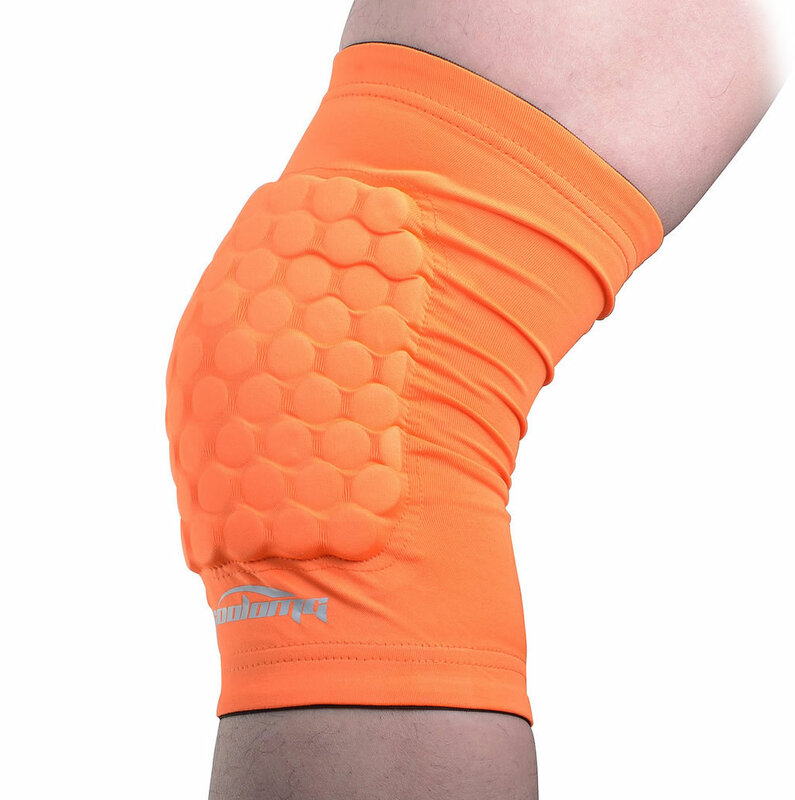 Comfortable and incredibly practical, this awesome piece of basketball protective gear was designed to ensure your comfort and safety. 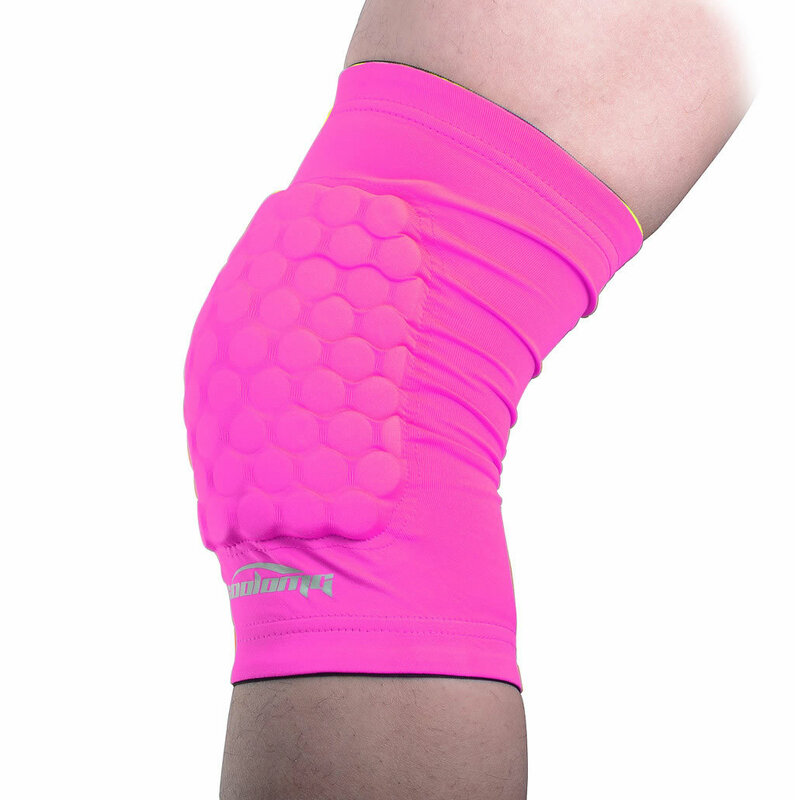 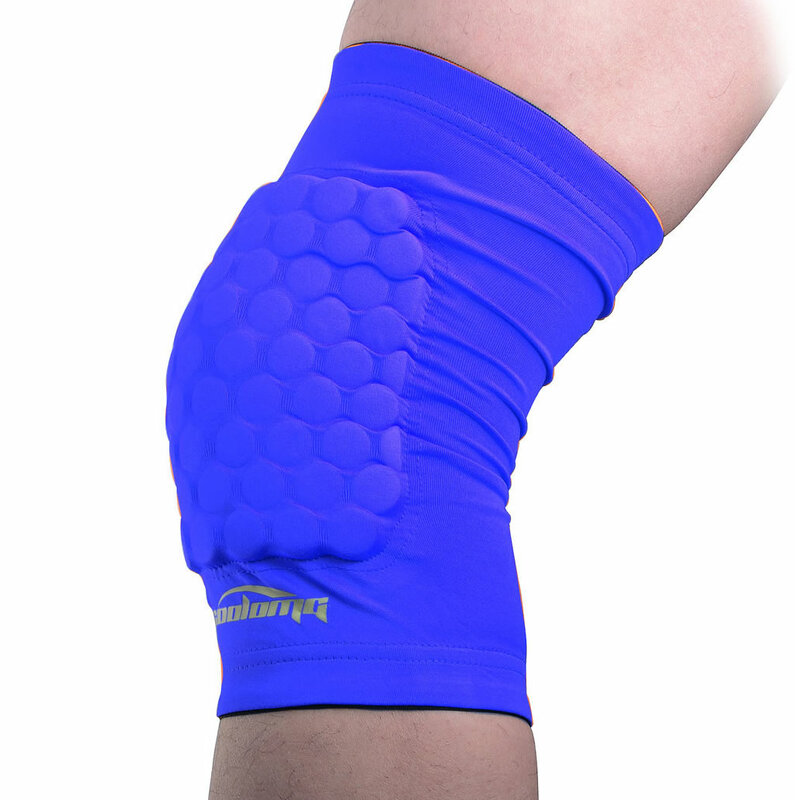 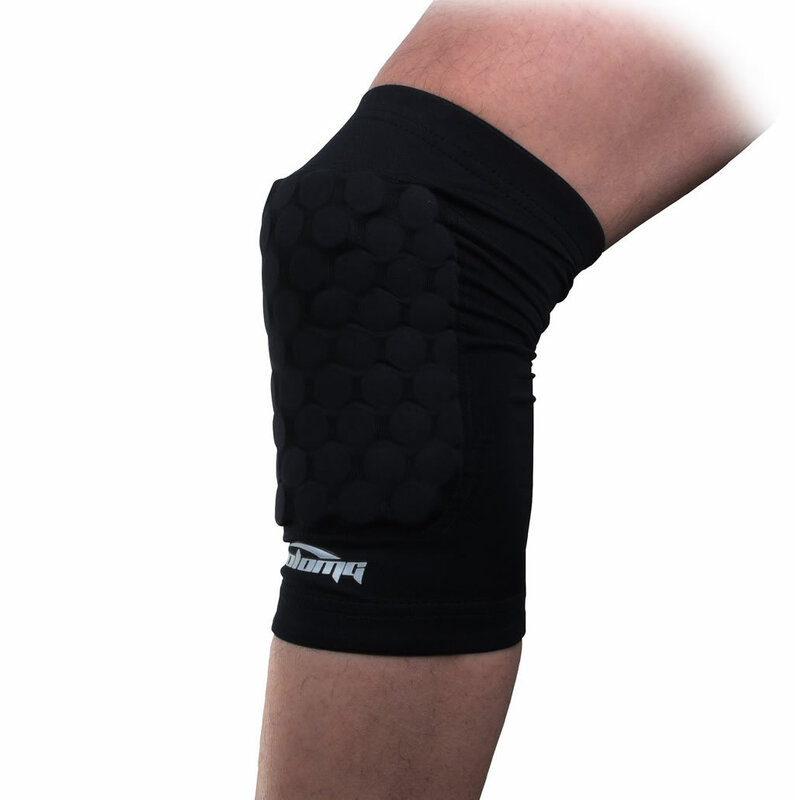 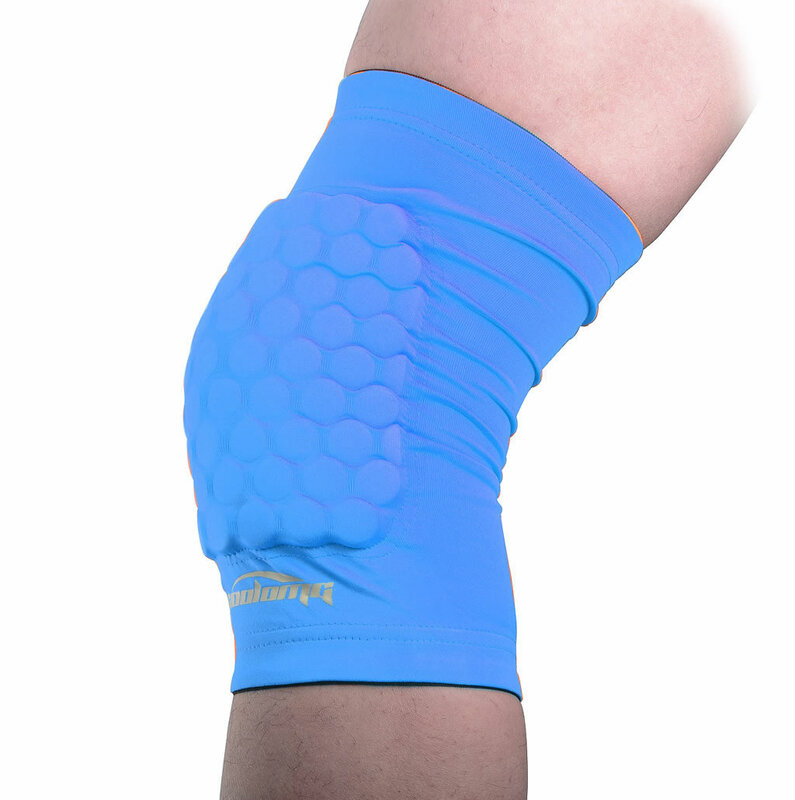 It is a Coolomg Basketball Leg Knee Short Sleeve that’s available for both adults and children, and since it was created using high-quality materials, it is backed by a lifetime warranty. 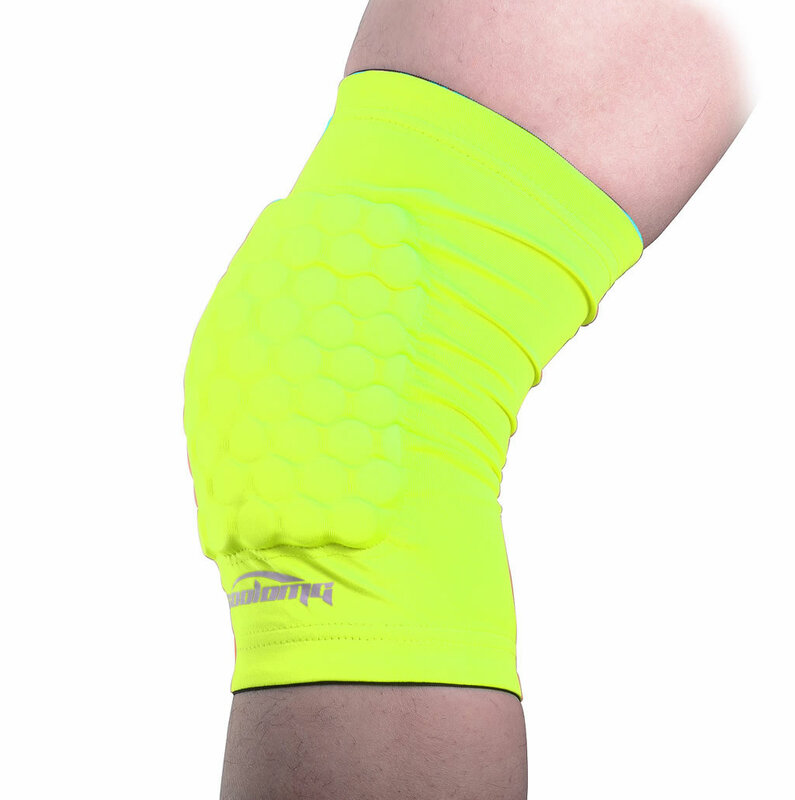 Speaking of the material, it is a soft and elastic Polyester fabric, and it comes in colorways such as Yellow, Red, Purple, Black, White, Light Blue, and Dark Blue. 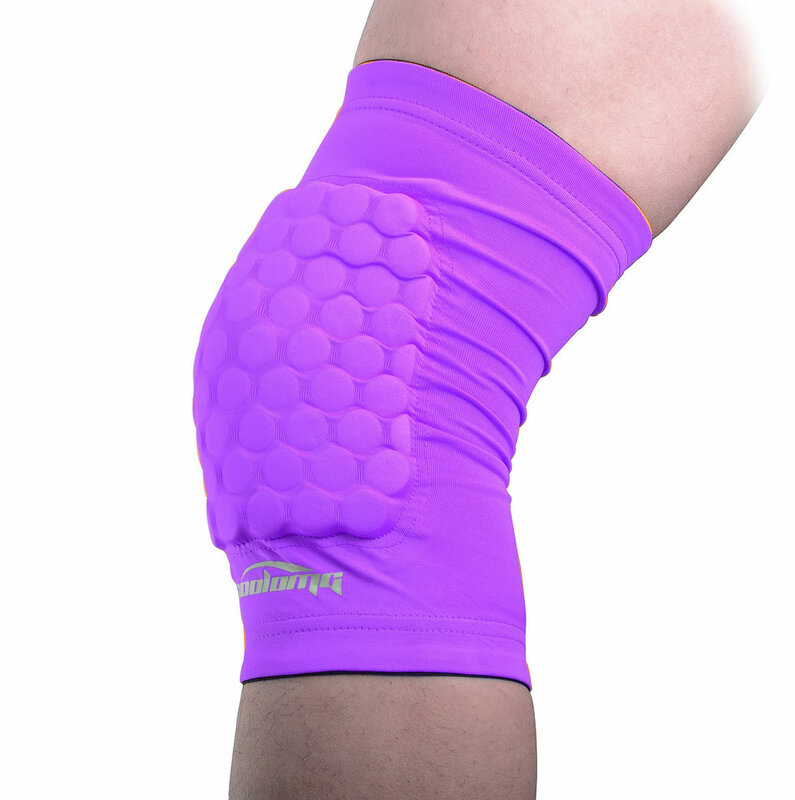 Moreover, Coolomg even offers a “no reason refund” feature, which will come in handy just in case you’ll change your mind after a purchase.